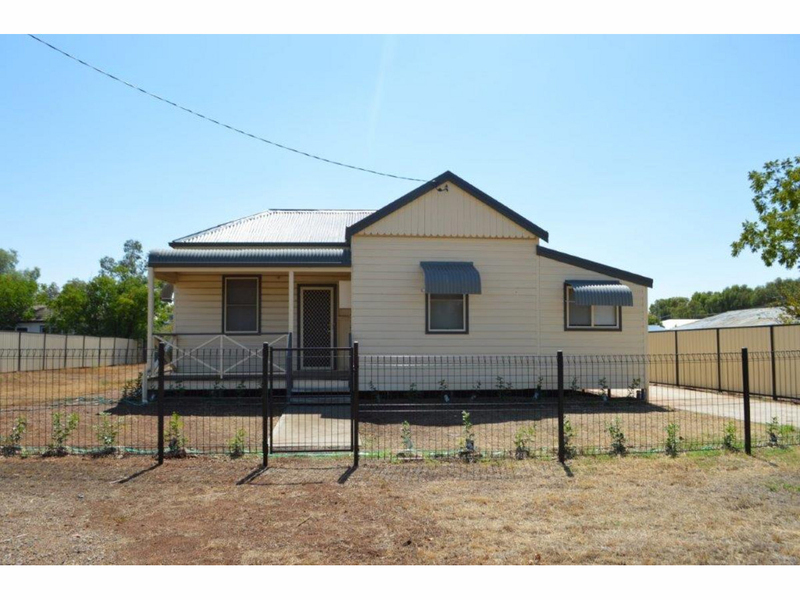 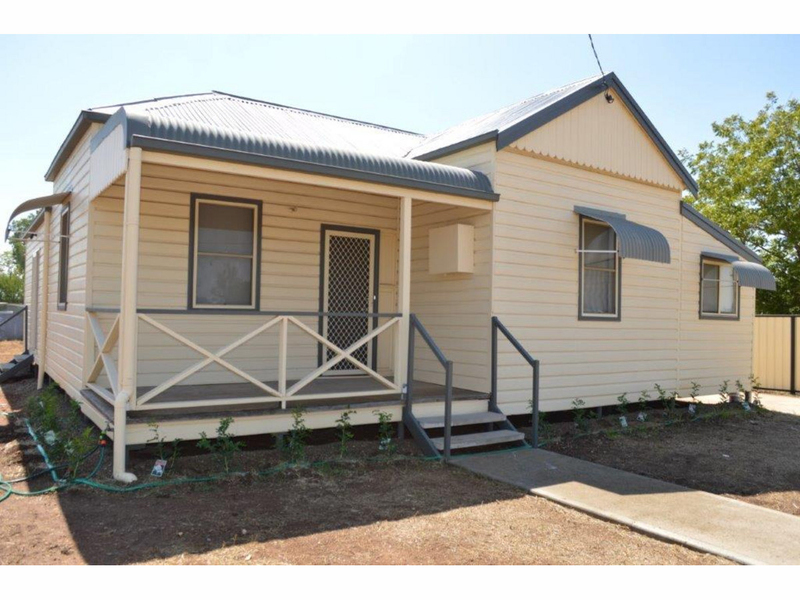 This 5 bedroom federation home has been relocated from Gunnedah and lovingly renovated to a brand new family home. 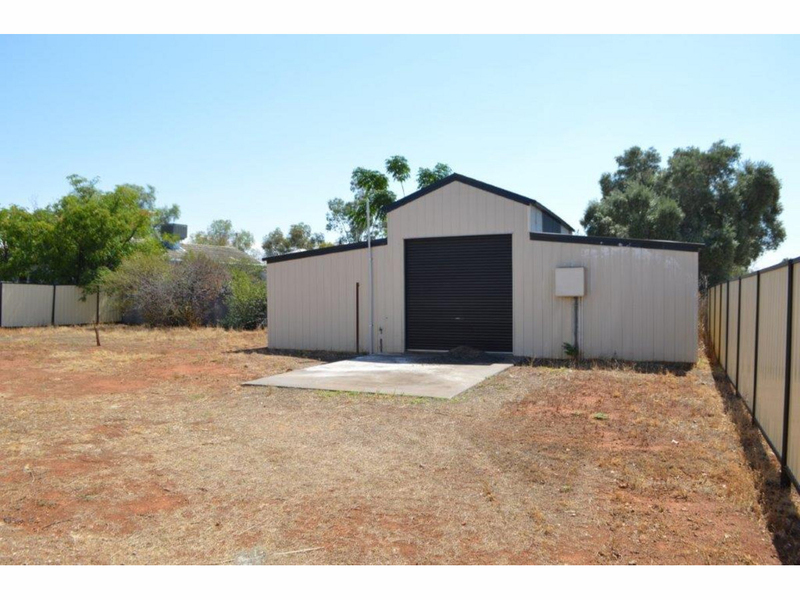 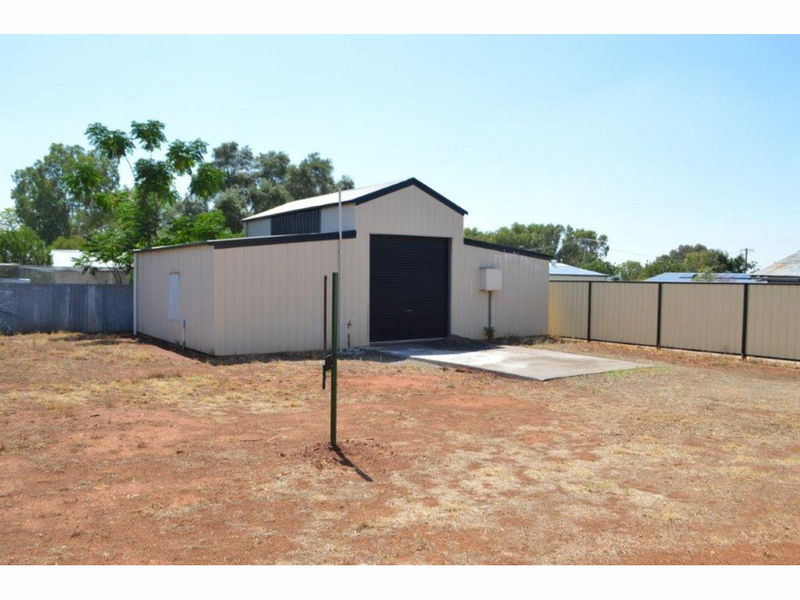 Located in a quiet street in Boggabri, on a generous 1038sqm block of land, the property offers a 3 bay barn style colorond shed and secure yard. 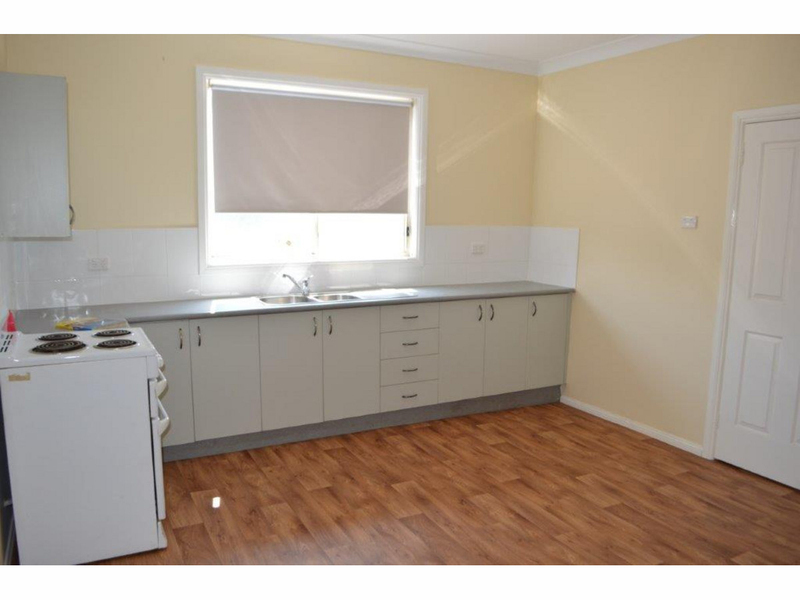 Inside features spacious kitchen with dining area, lounge rooms, single bathroom, 5 bedrooms plus internal laundry. 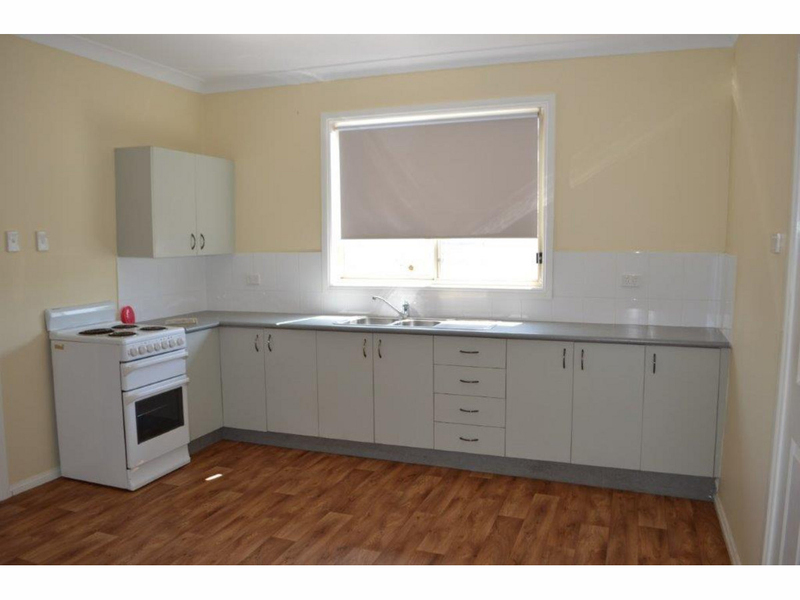 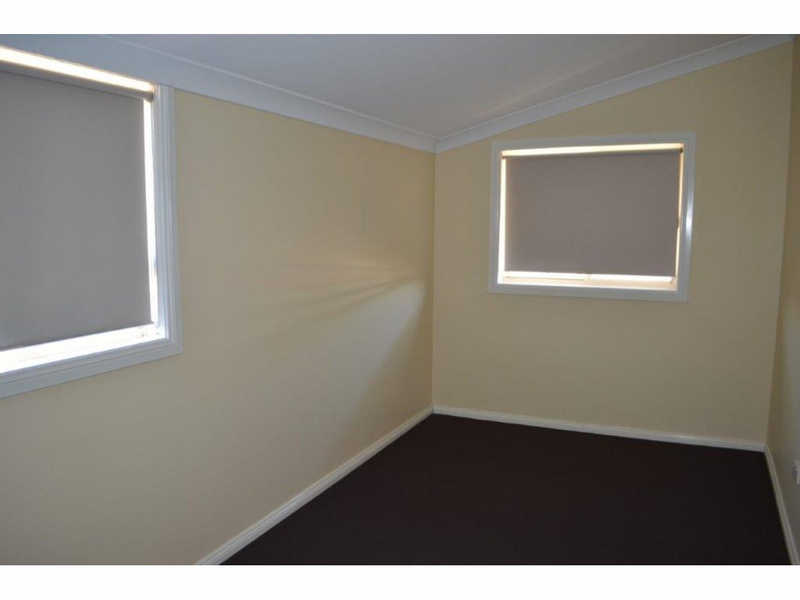 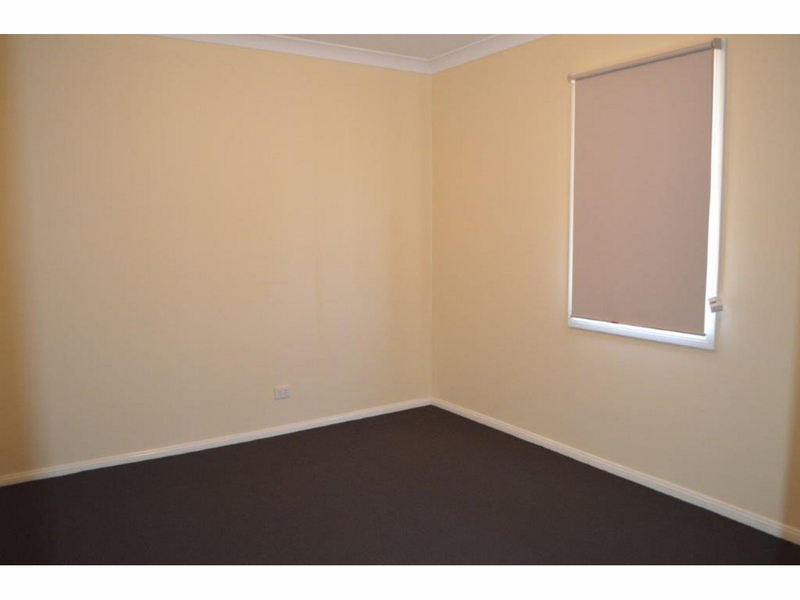 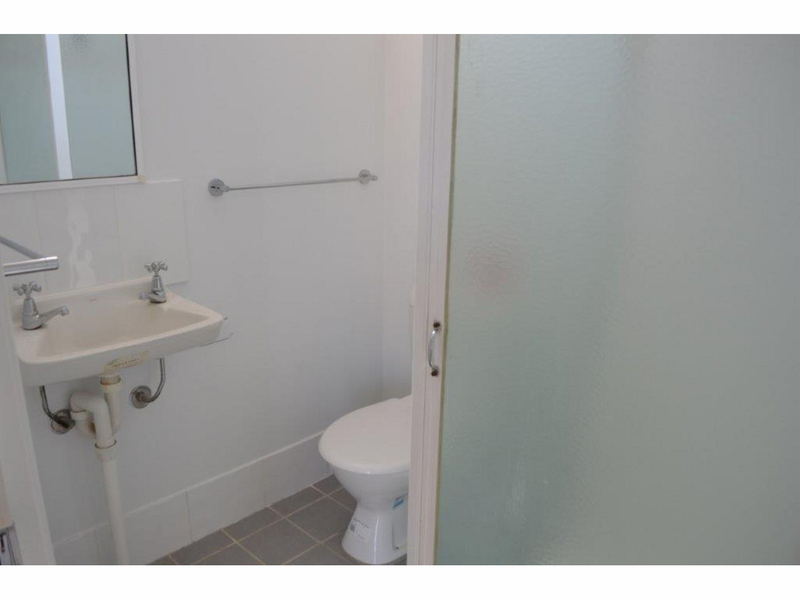 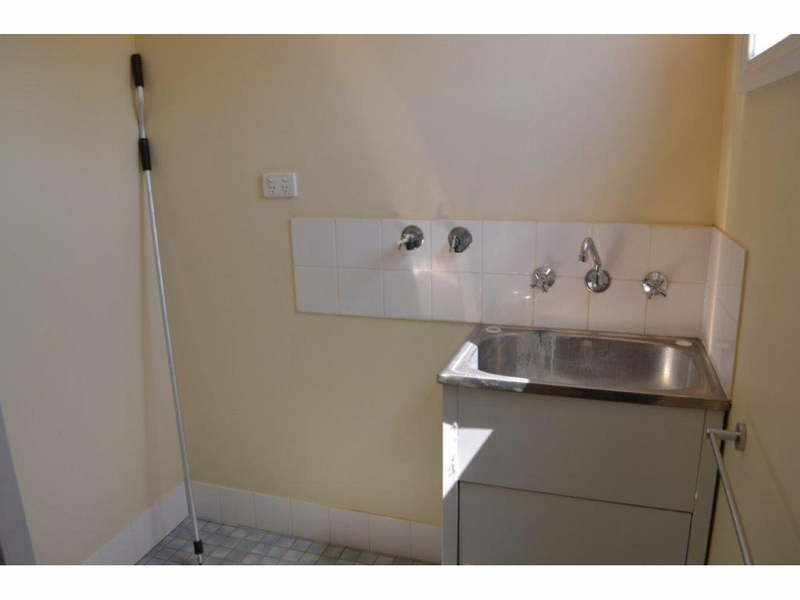 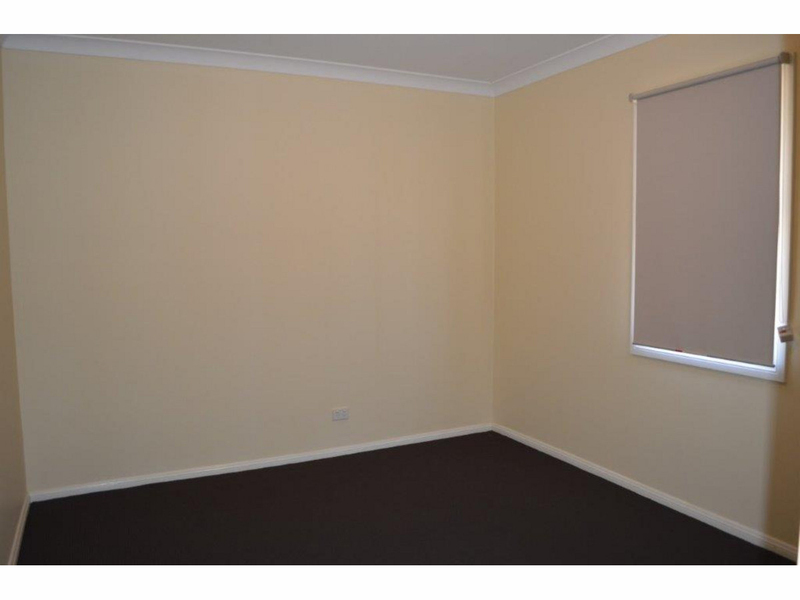 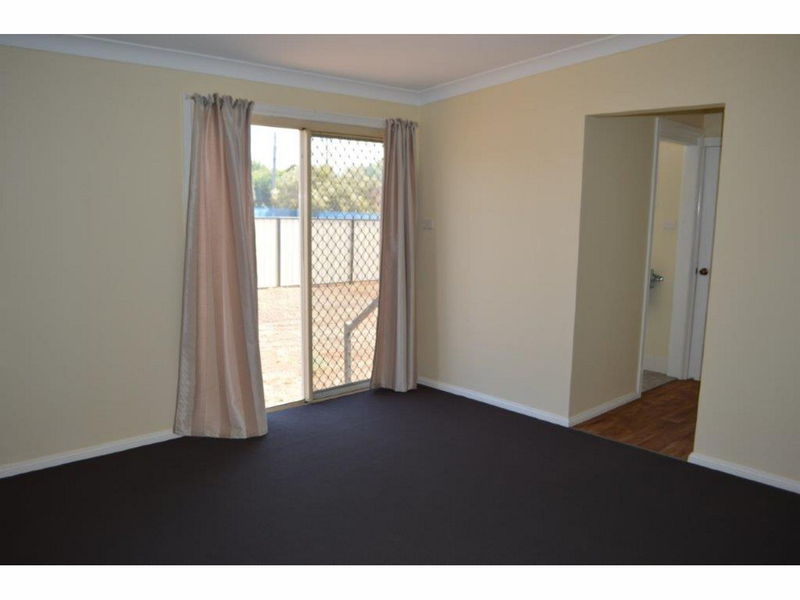 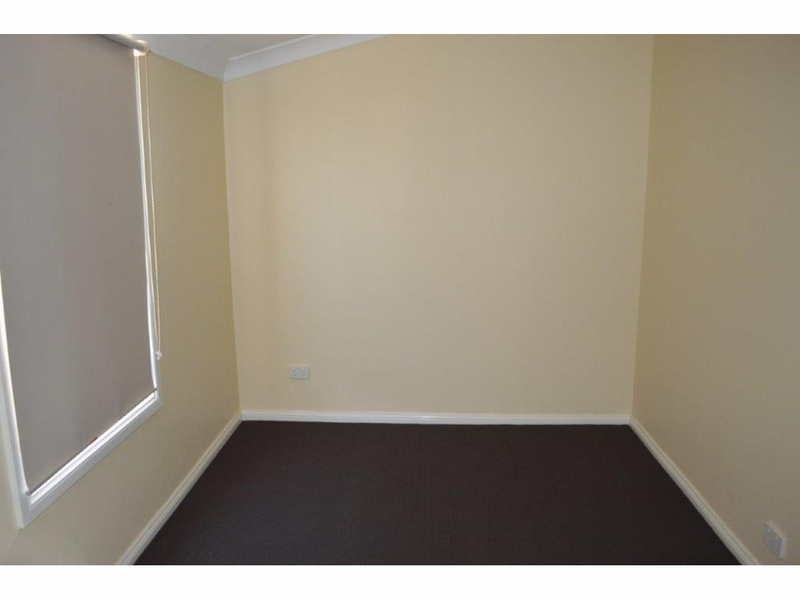 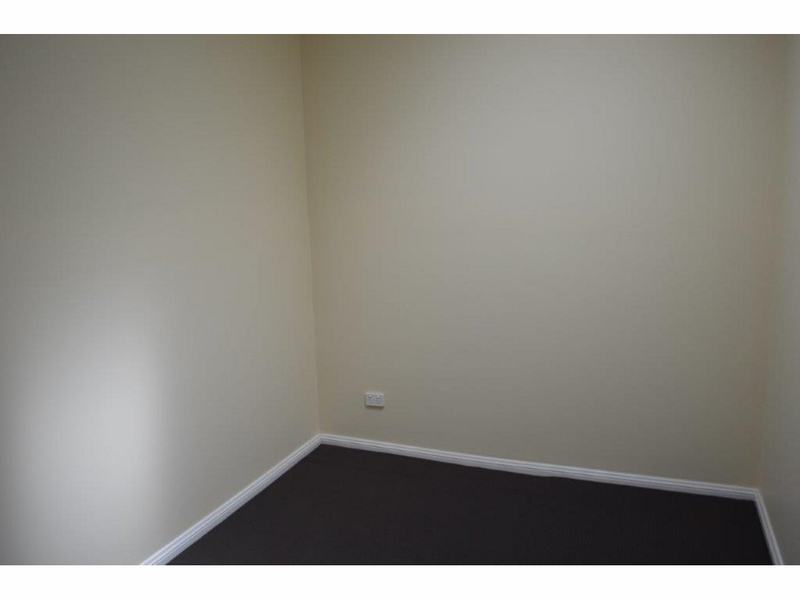 The owner will also consider renting the property to suitable applicants. 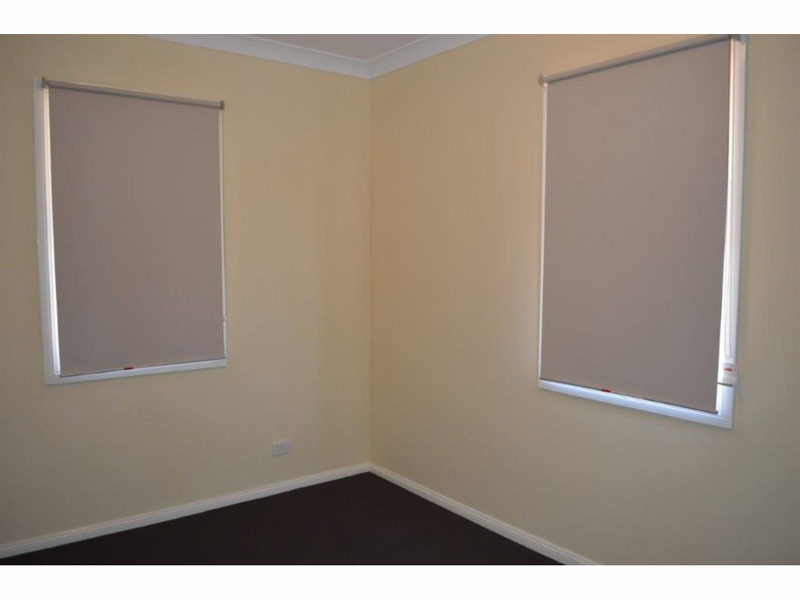 CALL TODAY 0413 147 844.